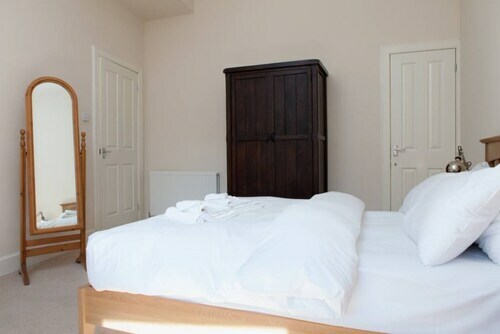 Located in Trinity, this bed & breakfast is within 1 mi (2 km) of Edinburgh Port and Royal Yacht Britannia. Princes Street and Edinburgh Playhouse Theatre are also within 2 miles (3 km). 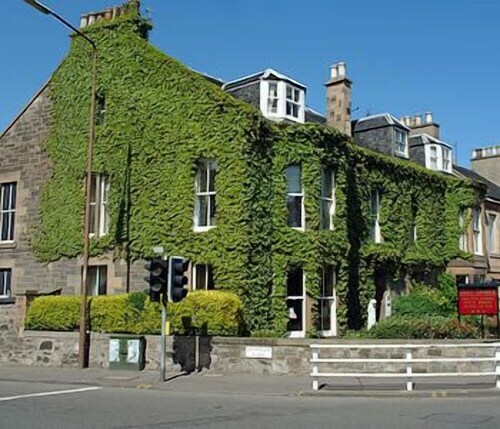 Located in Trinity, this guesthouse is within 1 mi (2 km) of Inverleith and Royal Botanic Garden. Royal Yacht Britannia and Edinburgh Playhouse Theatre are also within 2 miles (3 km). 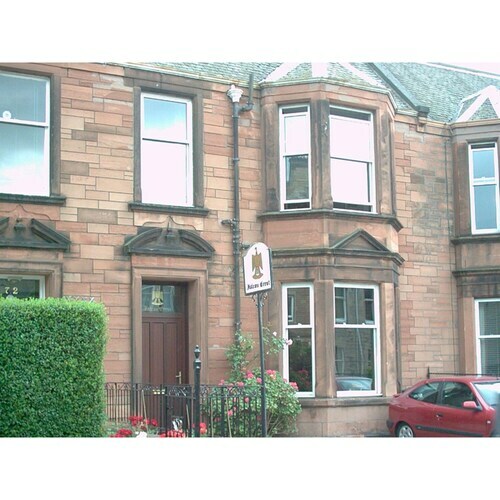 Located in Trinity, this guesthouse is within 1 mi (2 km) of Inverleith and Royal Botanic Garden. Princes Street and Edinburgh Playhouse Theatre are also within 2 miles (3 km). 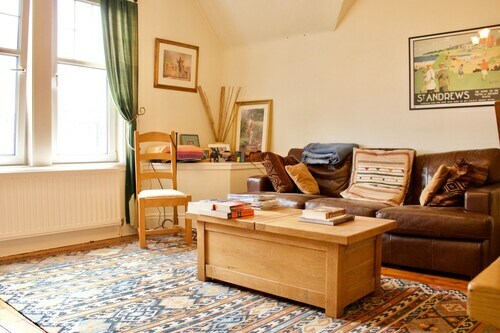 This guesthouse is located in Edinburgh (Trinity), close to Inverleith, Edinburgh Playhouse Theatre and Royal Yacht Britannia. Also nearby are George Street and Princes Street. 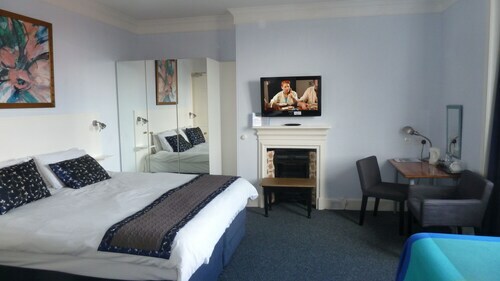 Located in Trinity, this hotel is within 1 mi (2 km) of Edinburgh Port and Royal Yacht Britannia. Princes Street and Edinburgh Playhouse Theatre are also within 2 miles (3 km). 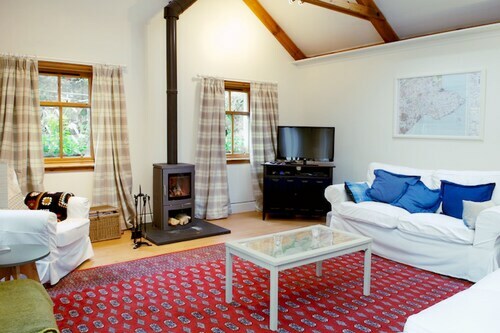 Located in Trinity, this cottage is within 1 mi (2 km) of Royal Botanic Garden, Newhaven Heritage Museum and Inverleith House. Royal Yacht Britannia and Princes Street Gardens are also within 3 mi (5 km). Located in Trinity, this apartment building is within 2 miles (3 km) of Edinburgh Port, Royal Yacht Britannia and Royal Botanic Garden. Edinburgh Playhouse Theatre and Princes Street are also within 3 miles (5 km). 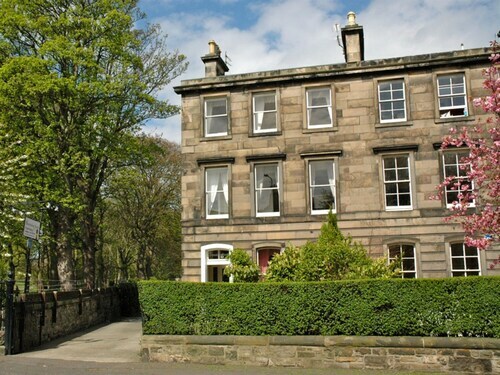 Located in Trinity, this apartment building is within 1 mi (2 km) of Inverleith and Royal Botanic Garden. Royal Yacht Britannia and Edinburgh Playhouse Theatre are also within 2 miles (3 km). Once you’ve decided to travel to Trinity, ebookers has a range of tools to help you choose the best property for you in the area, for the best price. You can take a look at all the local hotels on a detailed map, allowing you to choose somewhere to stay that’s close to where you want to go. And you can check out reviews of Trinity hotels from guests like you. There’s even the option to filter the choice of hotels to those that are near Trinity’s most popular sights. No matter where you’re coming from, ebookers has the means to get you to your Trinity hotel. Firstly, there’s the huge selection of flights, letting you jet in to the nearest airport for the best price. Then, getting to Trinity from the airport is easy. Just search and book one of our car rental deals, and you can drive yourself to your hotel in comfort. And if you’ve got yourself a car, you’ll then have a means to explore Trinity and its surrounding area. Remember, ebookers’ hotel descriptions include information about parking, so it’s a good idea to check this before you set off from the airport. There’s plenty to do in and around Trinity – especially if you include relaxing and doing nothing in your hotel. But if you’re looking for more ideas, why not take a look at the Things to Do page, where we’ve gathered together some of the best activities in or near to Trinity. So, if you’re looking for fun and excitement, to learn or to relax, ebookers has something for you to help you get the most of your stay in Trinity.